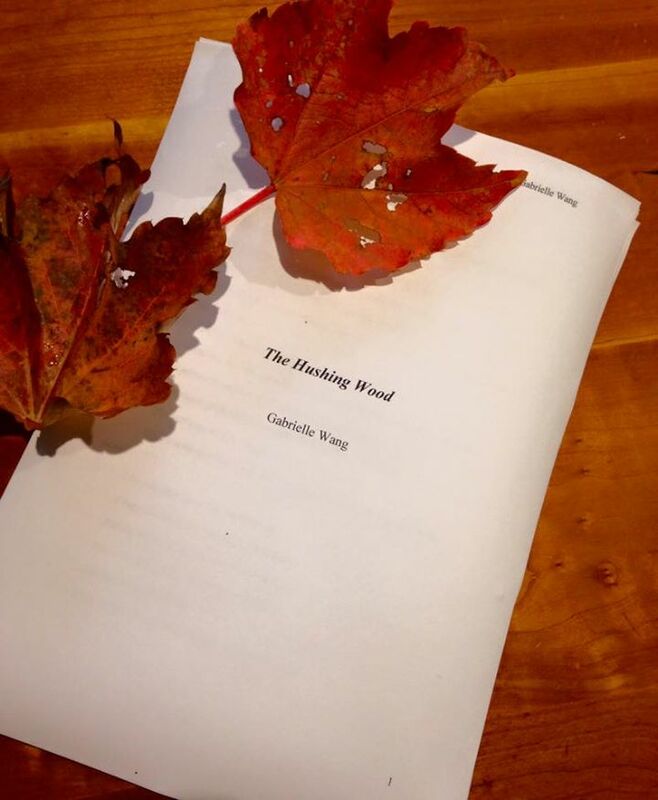 I have just completed the ‘first’ draft of The Hushing Wood which will be published in Australia next year. Ziggy Truegood has a reoccurring dream that she will drown on her twelfth birthday. When a strange new boy comes to town and a frightening beast haunts the woods, she must decide whether to believe her dream and save herself, or sacrifice everything to save the life of another. It is a story about a town’s awakening, about a brother’s love for his sister, and the friendship between a girl, a boy and a silver fox. Of course I’ve rewritten and edited the novel umpteenth times but I finally have the draft that I am happy to show to professionals in the publishing industry. This week I have been working at schools and libraries in the Wimmera region of Victoria. 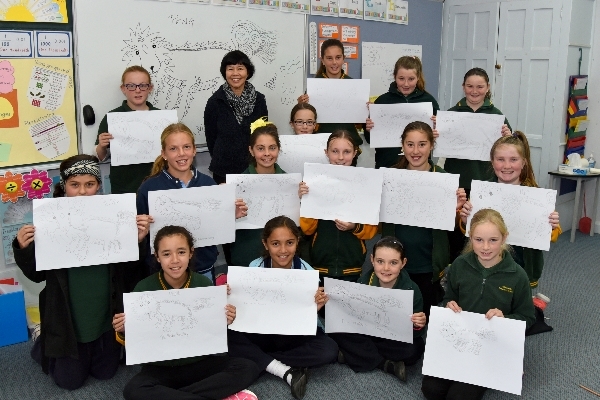 I spoke to kids in Dimboola, Birchip and Warracknabeal, and gave a Chinese painting workshop to adults as well. One of my students was Dorothy, who is 93 years old. She told me she works in acrylics and oils but loved how the ink flowed so freely. We even got a write-up in the Dimboola Courier. You can read the article HERE. 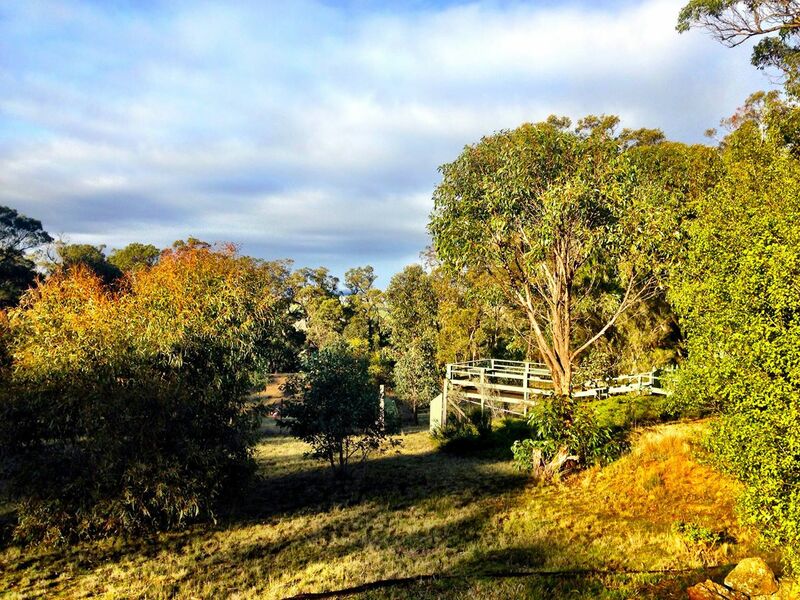 On the way back home I spent two nights at a Vegan B&B called Forest Haven in Beaufort, Victoria. This was the perfect place to finish writing The Hushing Wood. Not only was the setting beautiful, but Jo my lovely host, is a great cook and provided breakfast and dinner. This gave me uninterrupted writing time. 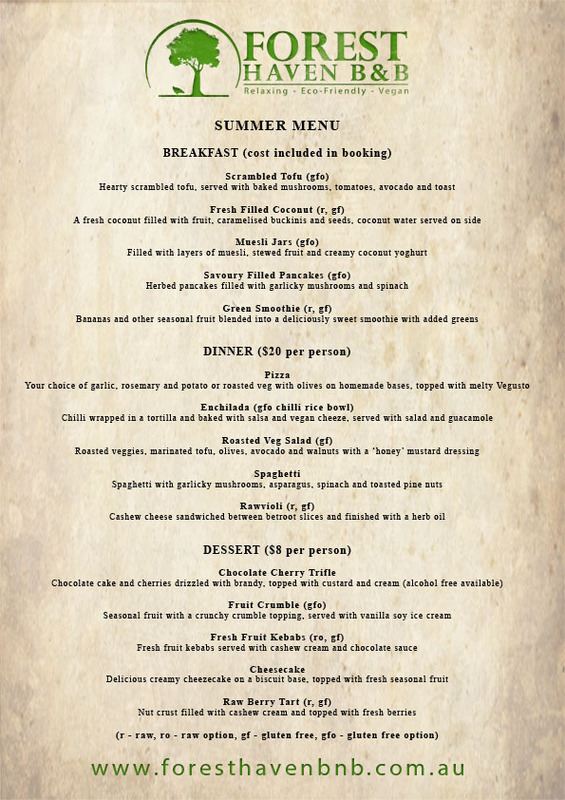 Here is Forest Haven’s yummy menu. 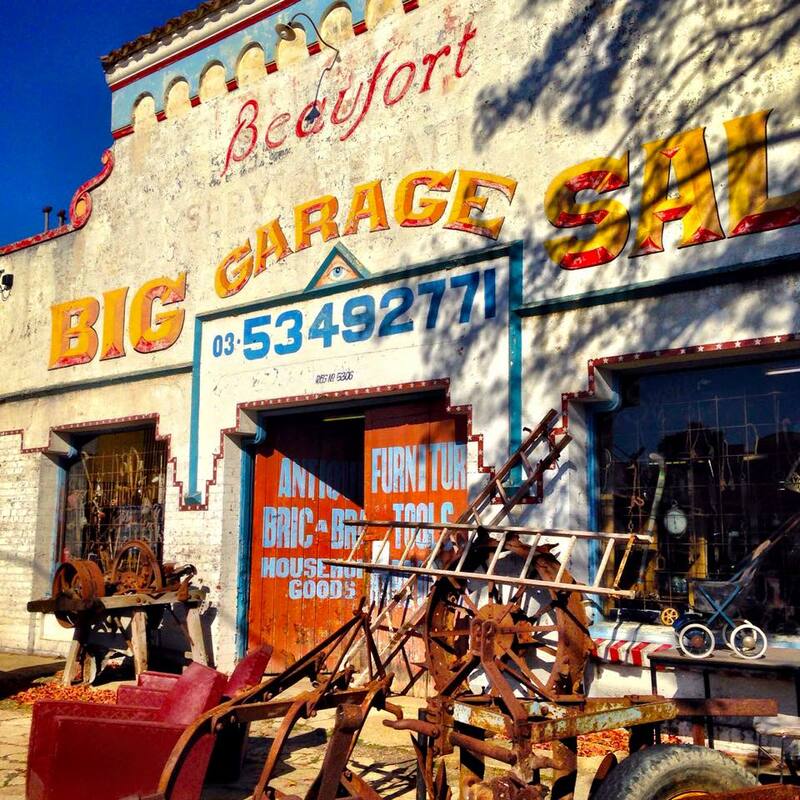 I loved this old garage now converted into a junk shop. After wrestling with a novel for almost a year, it would be easy to tell myself to relax for a while. But I have three short stories to work on and a detective series to think about so there is no time to rest. Anyway, I love this life. For me, writing is like being in heaven!